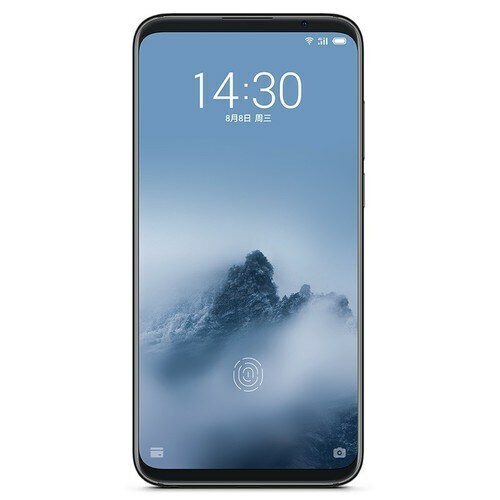 Meizu 16X with the Notched display which seems to be the ongoing trend of the market and almost each and every brand is using the Notched display in their smartphones. 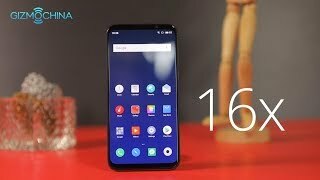 Meizu is also one of them and now Notched 16X seems to unveil in front of the whole world. Snapdragon 710 will the chipset used in the phone which is also used in the other two devices. Furthermore, Meizu 16X’s fingerprint scanner is engraved inside the display of the phone. So it means that they have also acquired this technology which is most desired tech in the market and only a few have this tech. 16X is going to come with Android Oreo 8.1 out of the box which is the most recent update provided by Google for the Android platform and this phone is gonna come with this updated software.